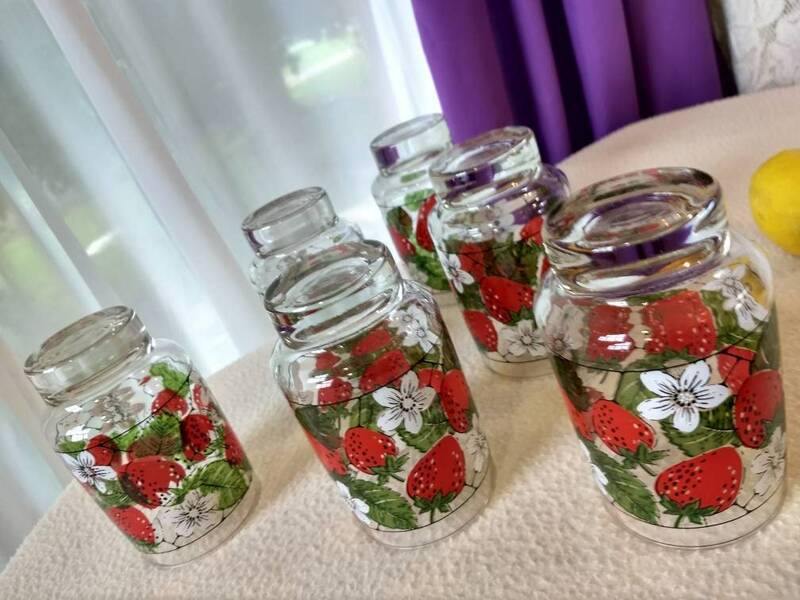 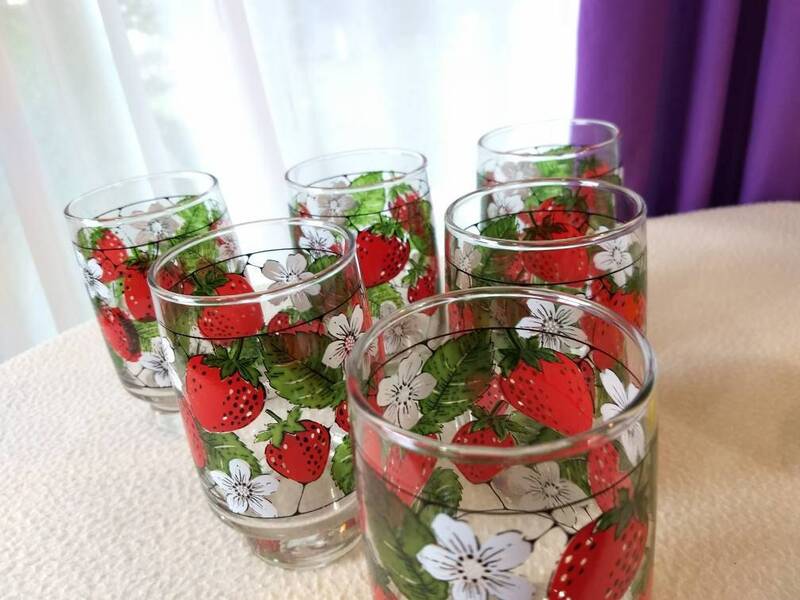 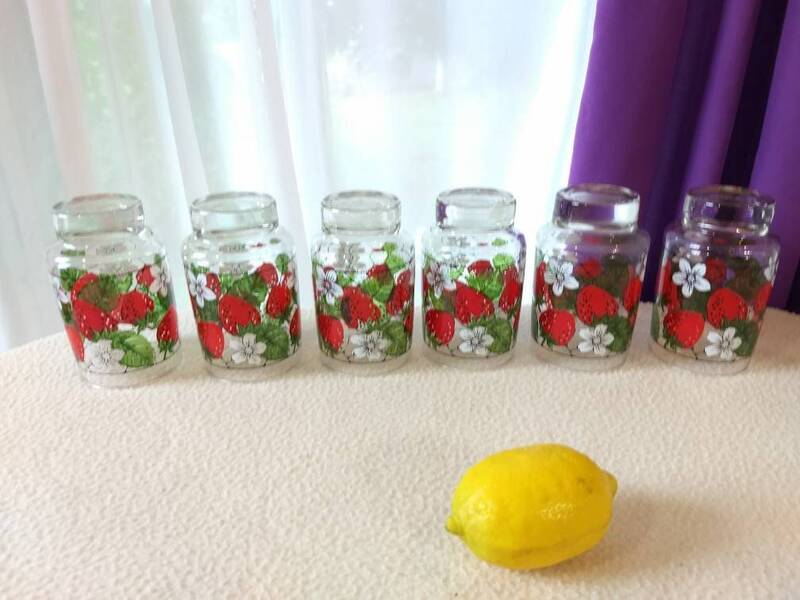 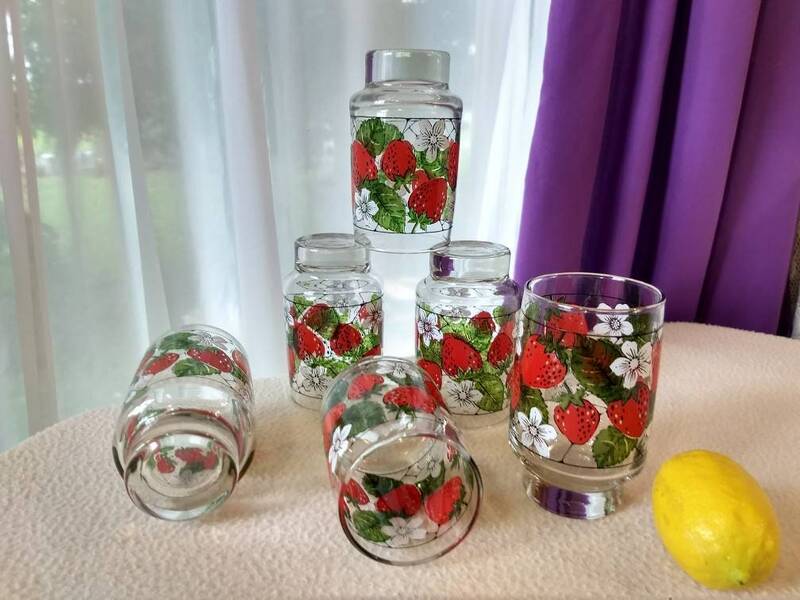 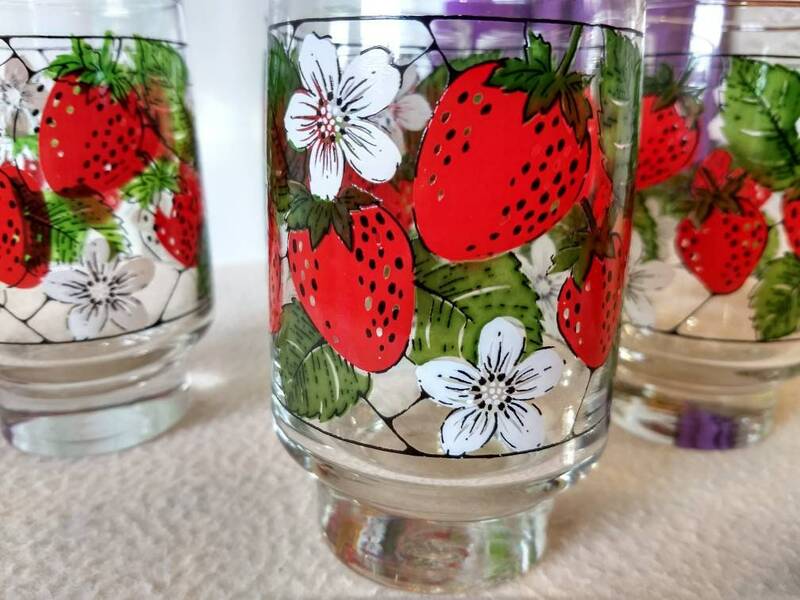 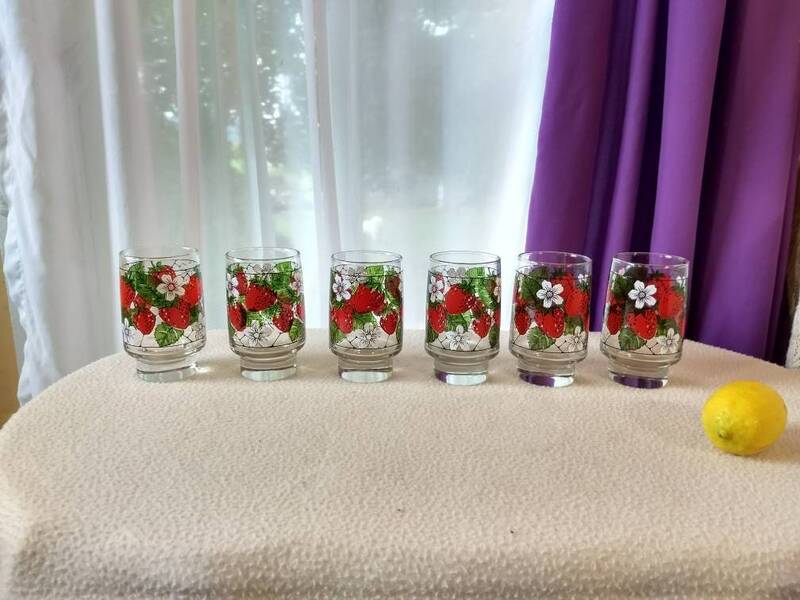 Set Of 7 Red Strawberry Footed Glasses By Libbey. 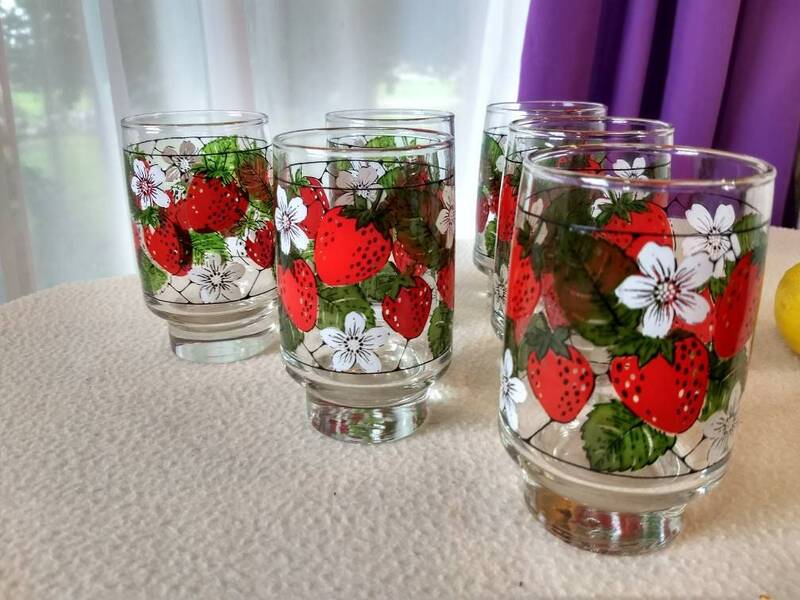 I found one more after listing this offer! 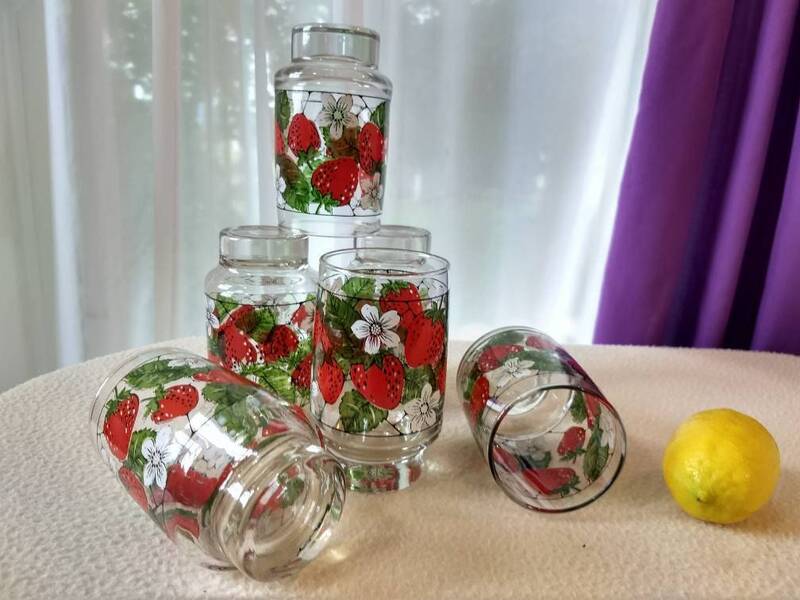 No fading, clouding, chips or cracks! 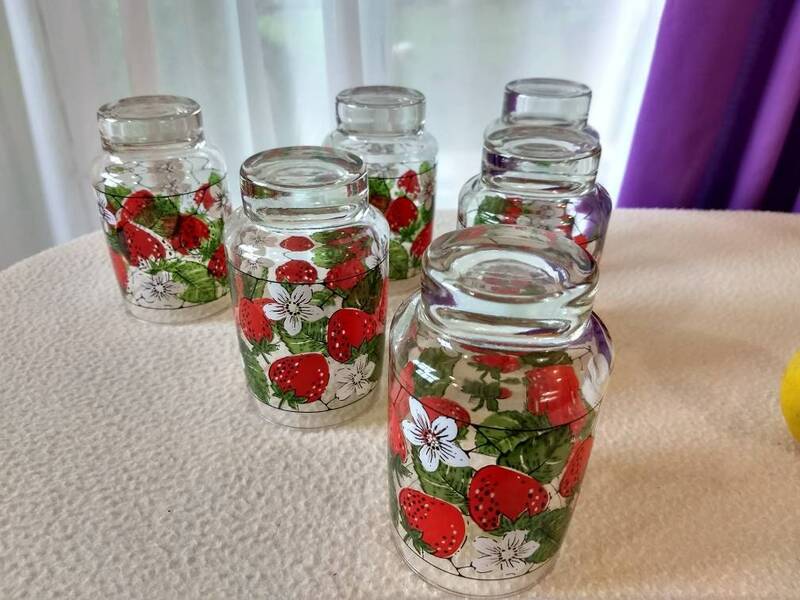 Stand 4 3/4 inches tall and 2 1/2 inches diameter at rim. 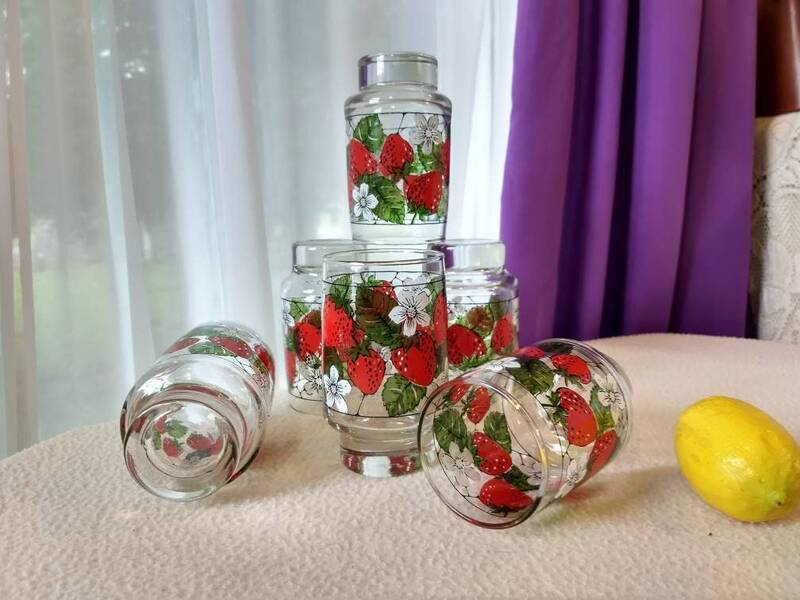 +We combine shipping on multiple listings purchased as possible.